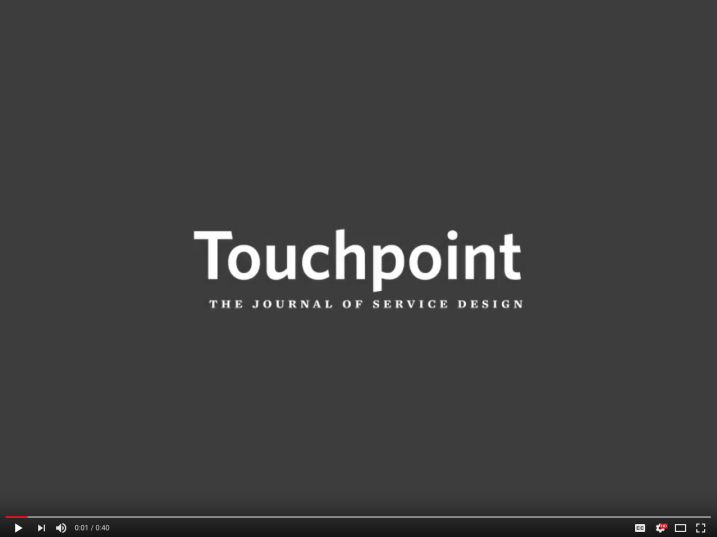 Touchpoint entered its tenth year of publication, having first been published in early 2009. To celebrate this significant milestone, we are happy to offer a limited Anniversary Collection pack, including 22 Touchpoint issues for the special discounted price of 200€ plus shipping costs (*EU 24,50€ / Rest of the world 49,00€). Take on this opportunity to fill your personal or corporate library with 10 years of in-depth articles relevant to service design, written by many authors from around the world. 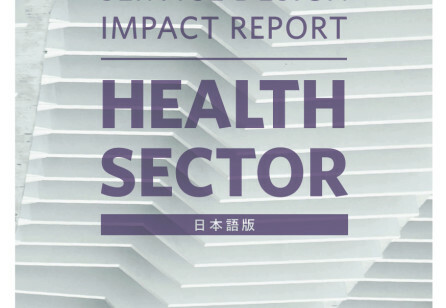 Please note: issues not included in this pack are sold out and can be purchased in digital format at our website: Vol. 1 No. 1, Vol. 1 No. 2, Vol. 7 No 2, Vol. 7 No. 3, Vol. 8 No. 1, Vol. 8 No. 3, Vol. 9 No.1, Vol. 9 No. 2. The Service Design Award Annual 2017 is a celebration of the very best in service design, featuring case studies from winners and finalists from the first three years of the Service Design Award. How can (Service) Design Thinking help to overcome rigid structures in order to integrate user-focused, collaborative and efficient ways of working within public and private organisations? 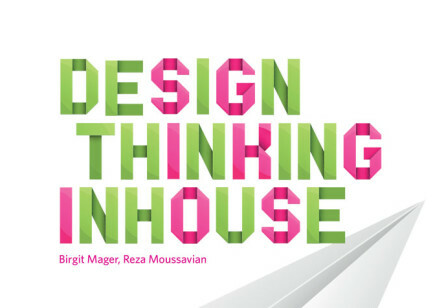 We are pleased to introduce our publication "Design Thinking In House" with Deutsche Telekom to offer answers to this question. Wie (Service-) Design Thinking sich innerhalb von öffentlichen und privaten Organisationen erfolgreich entwickeln kann? Wir freuen uns mit der Deutschen Telekom unsere Publikation „Design Thinking In house“ vorzustellen. Stay tuned! Sign up to receive up-to-date information about upcoming SDN publications, calls for papers and ways to get involved and featured in our publications.